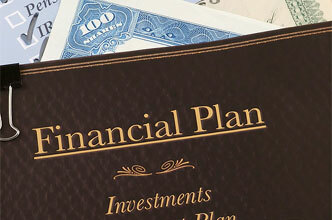 SLR’s Wealth Management Group specializes in managing all aspects of our client’s finances. Our holistic approach is thoughtful, objective and unbiased and is driven by strong discipline and proven processes. Our clients appreciate and demand high-touch, value-added service and we hold ourselves accountable in our efforts to exceed their personal expectations. Throughout the entire client/advisor relationship we take the lead in coordinating efforts with the client’s other expert advisors including, but not limited to, accountants, attorneys and business managers.